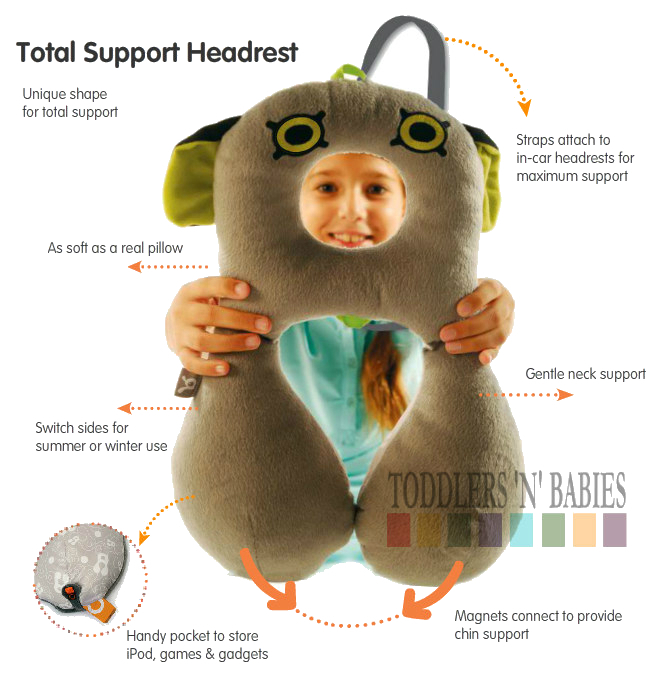 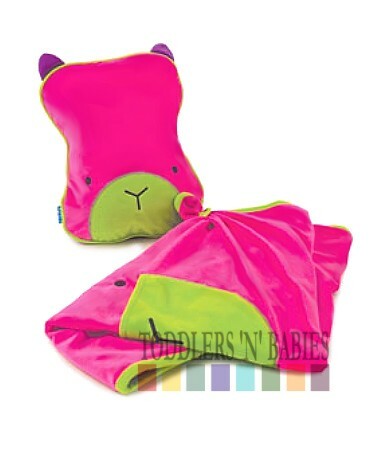 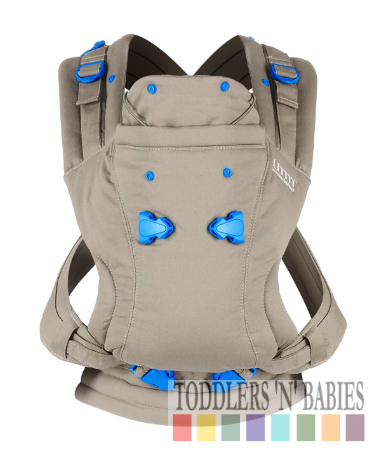 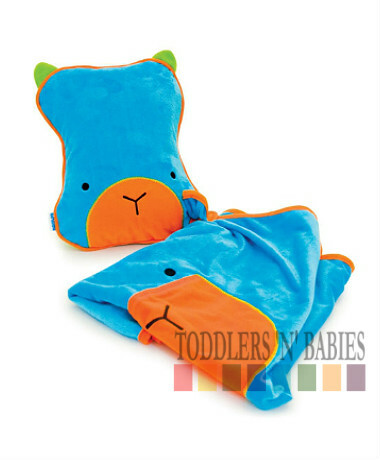 The innovative solution for providing your child with total head and neck support. 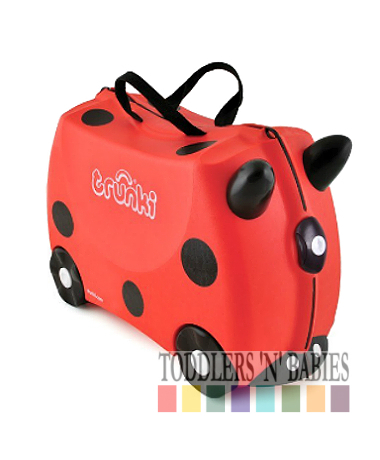 Designed specially for "on the go" time, BenBat Travel Friends feature a range of accessories for use in the car, the stroller, or any other way you choose to move. 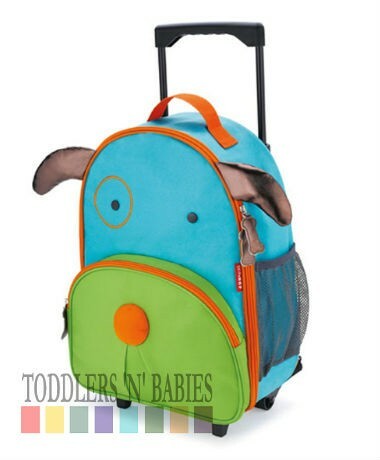 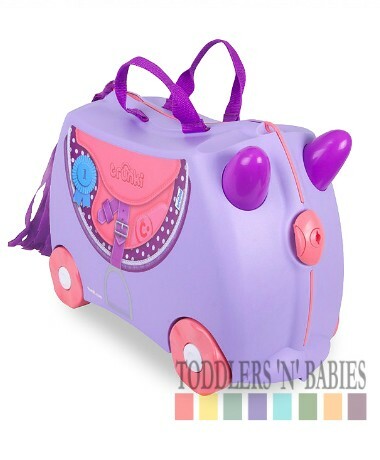 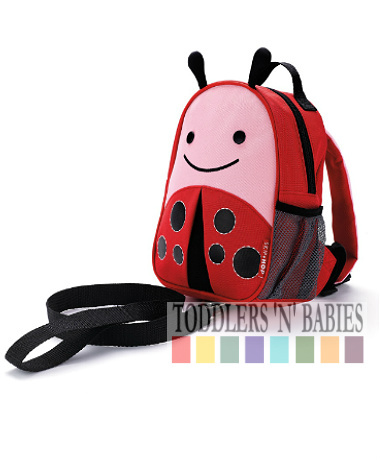 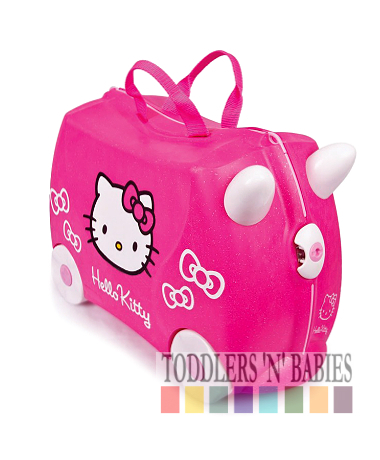 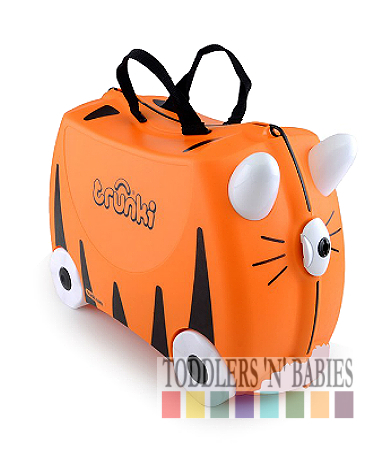 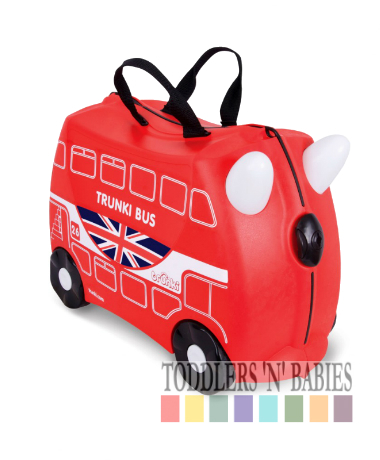 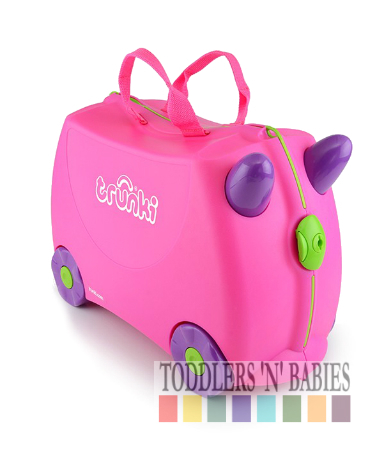 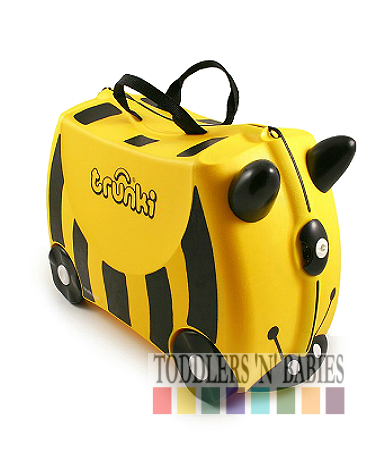 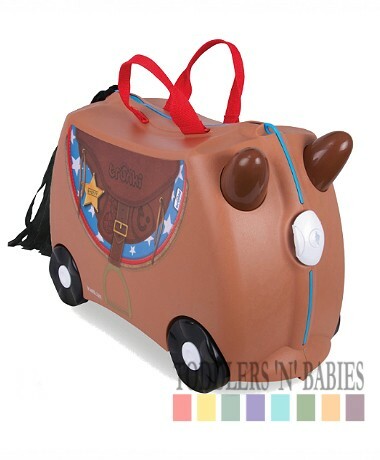 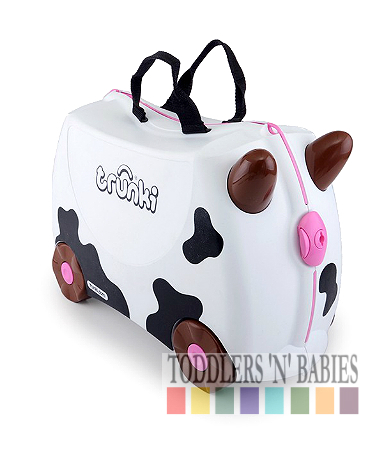 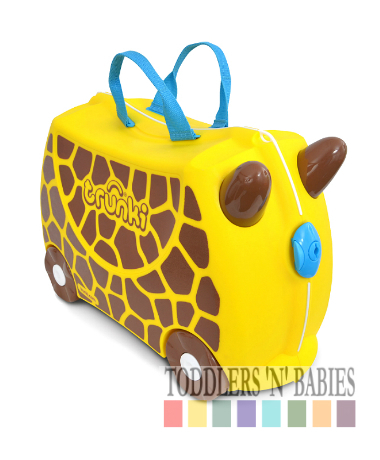 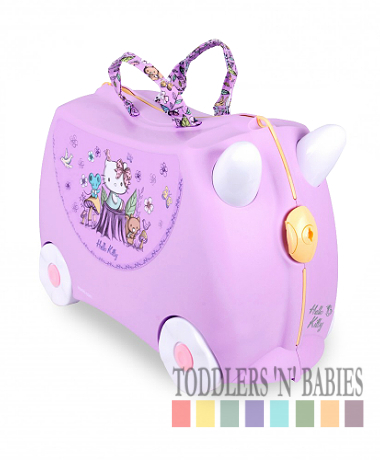 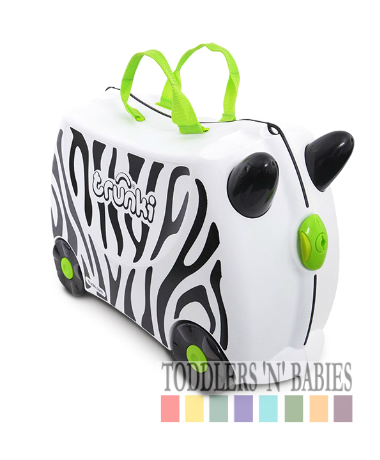 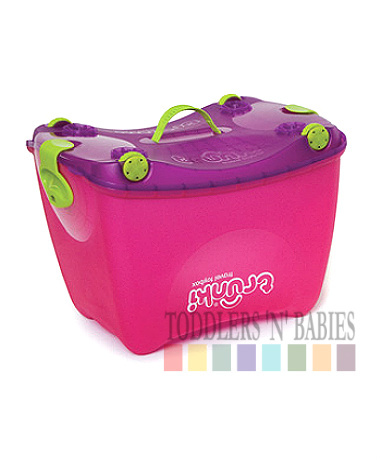 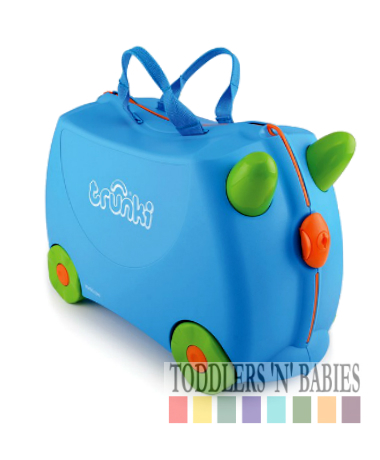 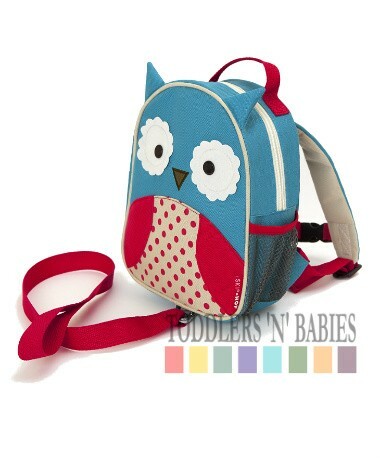 The perfect travel companion for your child all year round. 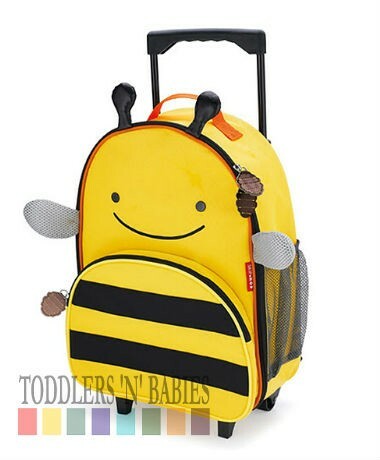 With BenBat Travel Friends, every trip is a pleasure, no matter how far you have to go! 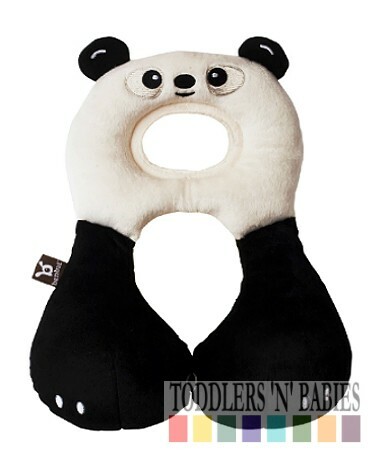 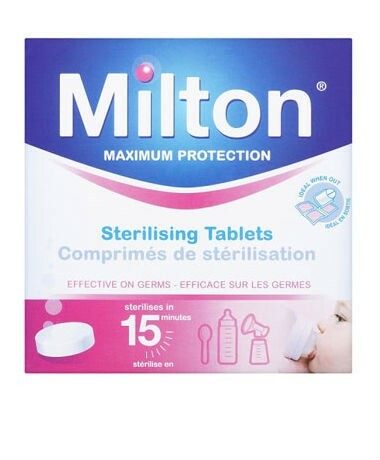 Recommended for infants travelling in forward-facing safety seat. 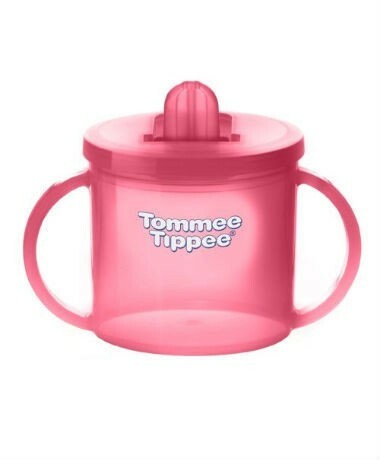 Recommended Age: 1 - 4 Years Old.